While the official federal holiday being observed today is the birthday of George Washington — the “father of our country”; first President of the United States, and commander-in-chief of the Continental Army during the American Revolutionary War — most people refer to today as Presidents Day. 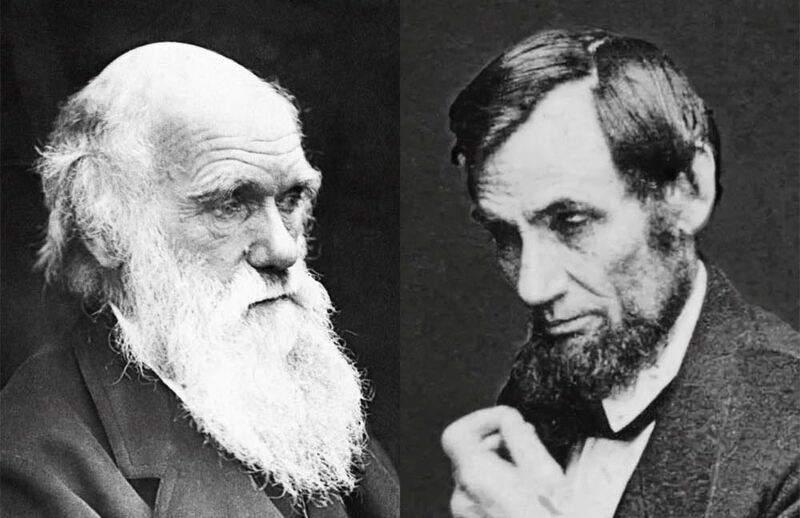 On February 12, 1809, two extremely important men were born; one in a log cabin in the wilds of Kentucky, the other in a big, fancy house in Shrewsbury, England. Celebrating the Life of Martin Luther King, Jr.
Today is the official holiday marking what would have been the 86th birthday of slain civil rights leader, Rev. 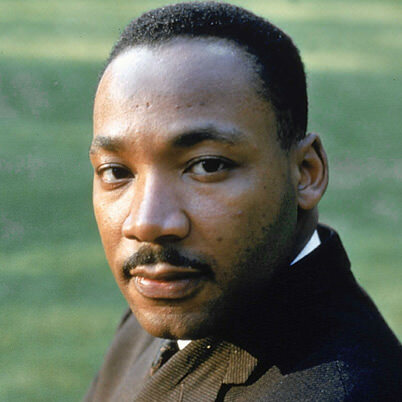 Dr. Martin Luther King, Jr.; one of the most important and righteous Americans to ever have lived. Threats being made in relation to Sony Pictures‘ planned Christmas Day theatrical release of the comedy The Interview — starring James Franco and Seth Rogen — are being taken at least somewhat seriously. Our current First Lady is a Harvard Law School educated attorney, and our last Secretary of State had previously been a First Lady for 8 years, and is currently regarded as a front-runner for her party’s nomination for president in 2016. In 1927, Time Magazine selected transatlantic aviator Charles Lindbergh as their first ever “Man of the Year” (a distinction later, appropriately renamed “Person of the Year”). Harvard College is, of course, one of the most famous and esteemed undergraduate institutions of higher learning on the face of the Earth. On Friday, the Norwegian Nobel Committee awarded its 2014 peace prize to Pakistan’s Malala Yousafzai and Kailash Satyarthi of India. Former First Daughter, Chelsea Clinton, announced, via her official Twitter and Facebook accounts on Friday, that she has given birth to a daughter.